The Czech Republic (Czech: Česká republika) lies in a central part of Europe. The area is 78 866 sq km. In the Czech Republic live about 10 milion inhabitans. It neighbours with Poland in the north, Germany in the west, Austria in the south and Slovakia in the east. 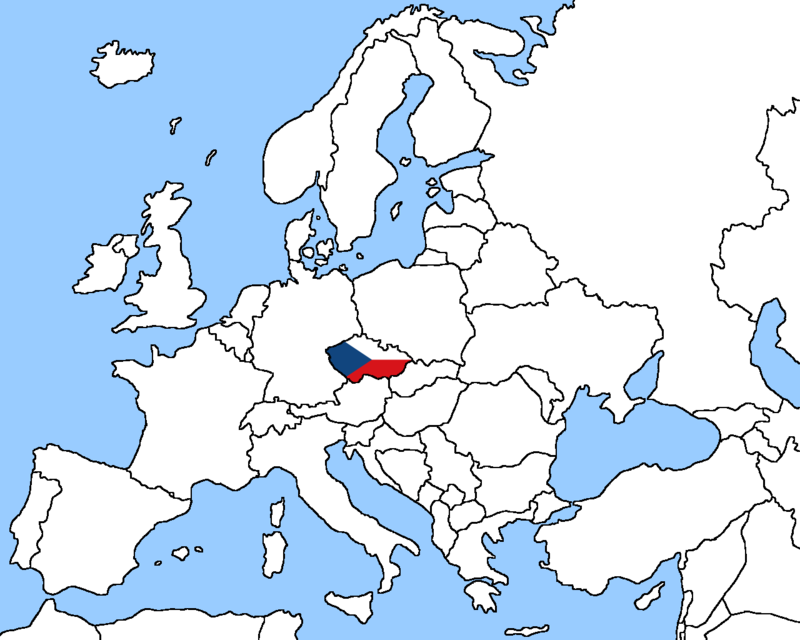 The Czech Republic consists of 14 regions. The highest mountain is Sněžka in the Giant mountains (Krkonoše). The other mountain areas are the Ore mountains (Krušné hory), the Eagle mountains (Orlické hory) or the Šumava mountains. The longest river is the Vltava river. It springs in the Šumava mountains and flows into the Elbe river (Labe) which is the biggest river in the country. The other big rivers are the Morava river and the Odra river. The Czech Republic has a mild climate. In the Czech cuisine (Czech: česká kuchyně) dominate from the main courses meal of meat, especially pork, beef and poultry. Favourite dishes are made from minced meat, freshwater fish, rabbit and venison. Traditional dishes include schnitzel, pork with dumplings and sauerkraut, roast pork, various stews, fried carp or baked meatloaf. Essential roles play sauces, which are often very rich and nourishing using the cream. As the basis used bechamel, sometimes instead used roux to thicken. Typical sauces are dill, mushroom, tomato or cream sauce with sirloin. 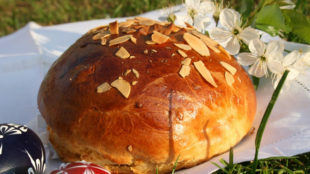 As a side dish to meat is used a variety of cooked cabbage, kale and spinach, as well as all the usual attachments (pasta, potatoes, rice) and a Czech specialty dumplings, which are prepared mostly from corn flour with the addition of sliced bread rolls (bread dumplings) or from boiled potatoes (potato dumplings), flour and semolina.